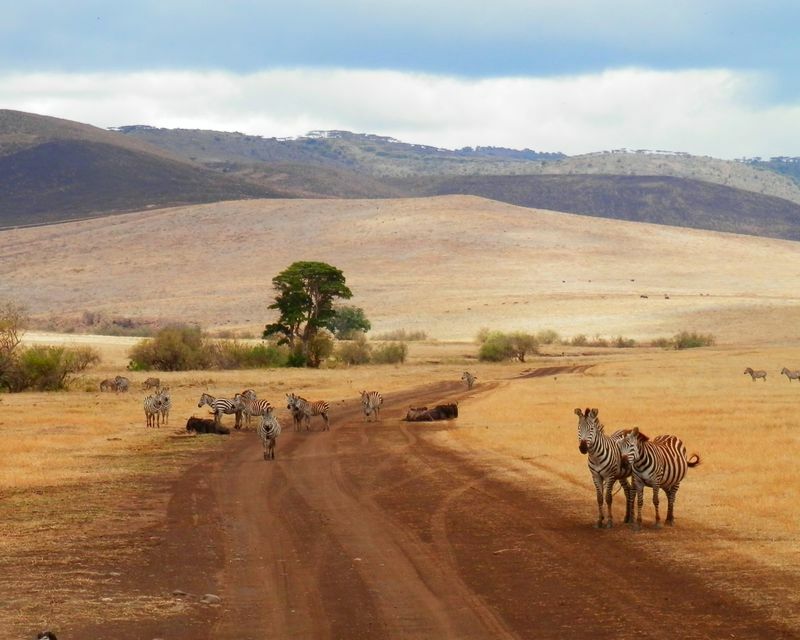 Kenya has become the go-to destination to experience a true African safari. 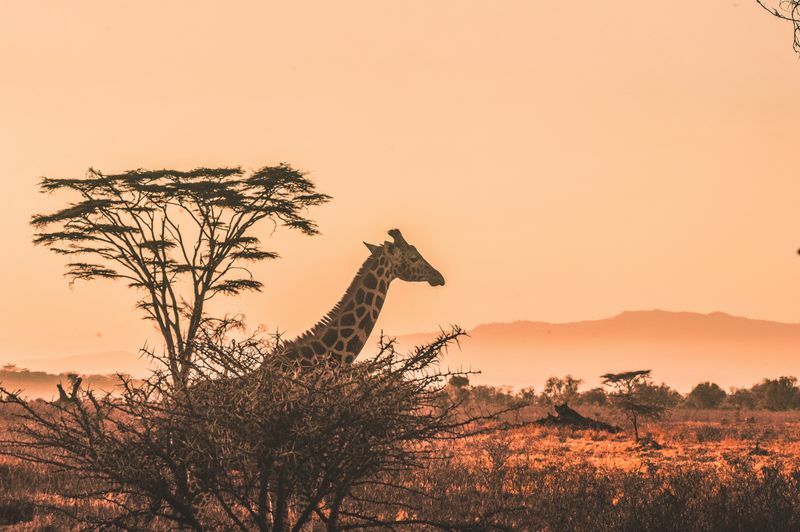 In fact, this emerging east African country has dominated other iconic African safari destinations by the likes of South Africa, Tanzania, Namibia, and Uganda, and has been voted world’s top safari destination by the World Travel Awards twice over! It’s not just the dramatic wildebeest migration over the Masai Mara Reserve that makes this country so amazing. 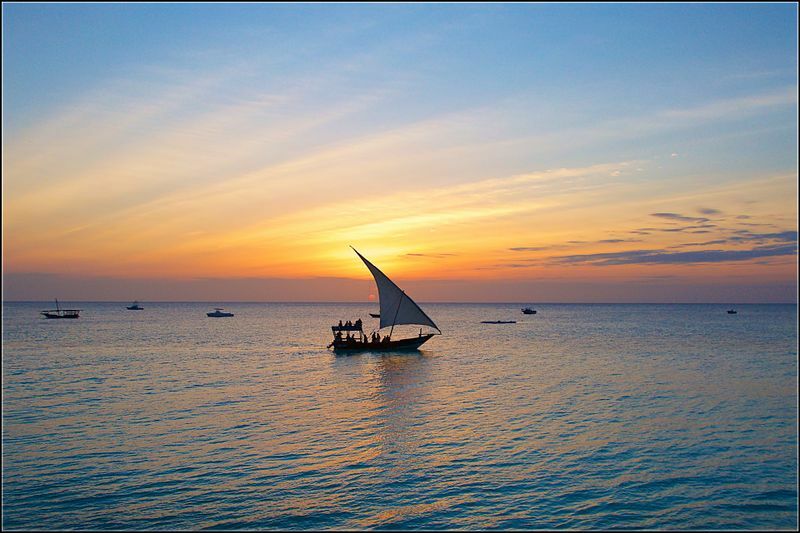 The food, the culture, art, and, of course, its magical beaches also add to the allure of going on an epic wildlife safari here. The diversity of Kenya’s fauna has captured international attention, but the news is not always good. Before the establishment of the Kenya Wildlife Service in 1989, the region was dominated by extensive poaching mainly by armed bandits from Somalia in areas outside of officially protected wildlife areas. 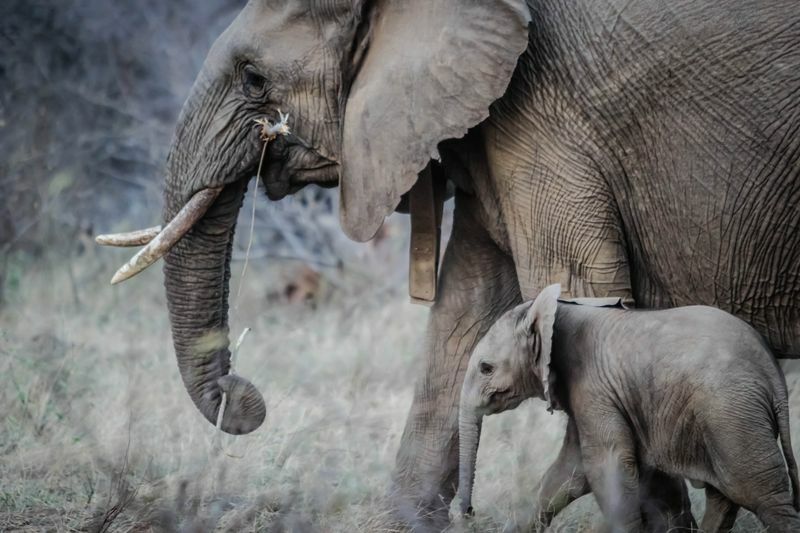 Economic growth in Asia combined with the outdated belief of valuing products like ivory as status symbols caused an increased demand for Africa’s natural resources, which included its wildlife and wildlife products. 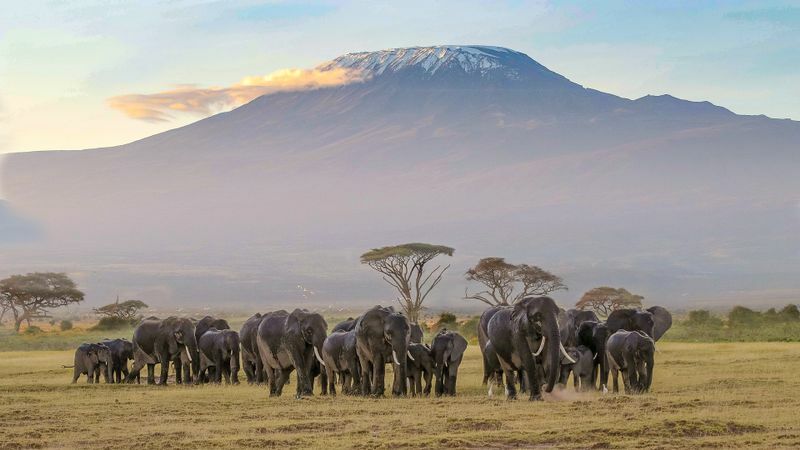 In an attempt to control the dilemma, the Kenya Wildlife Service increased wildlife security and helped to stabilize the wildlife tourism sector. Poaching became illegal, a ban was placed on the international trade in ivory, and eco-tourism was established which became a huge deterrent for poachers. Although these efforts reaped the recovery of elephants and rhinos, it was also associated with the rising price of ivory and rhino horn on the black market. Since 2008 there has been a slight increase in elephant poaching. In 2013, it was estimated that 302 elephants were lost due to poaching and wildlife trafficking. Thankfully, it was also reported that thanks to the efforts of the KWS, elephant numbers have been growing the past few years. In 2017, there were approximately 15,316 elephants compared to 14,411 in 2012. Sadly, the situation does not look as bright for the rhino population. Due to the increasing demand for rhino horns, particularly in Asia, the poaching stats have been on the rise again. While the black rhino population seems to be growing slowly and is at 750 individuals, the overall situation is still bleak. To put it into perspective, in 1970, approximately 20, 000 black rhinos roamed Kenya. But, what about the white rhino? Well, the world’s last white male rhino died this year leaving only two females behind. Sudan (the most famous rhino in the world) was euthanized due to age-related complications and has become this year’s face of extinction. I think it is pretty safe to say that the majority of the world has had enough of the problems caused by wildlife crimes. But it seems as though Kenya has truly reached its boiling point and has taken on a new belief: a life for a life. 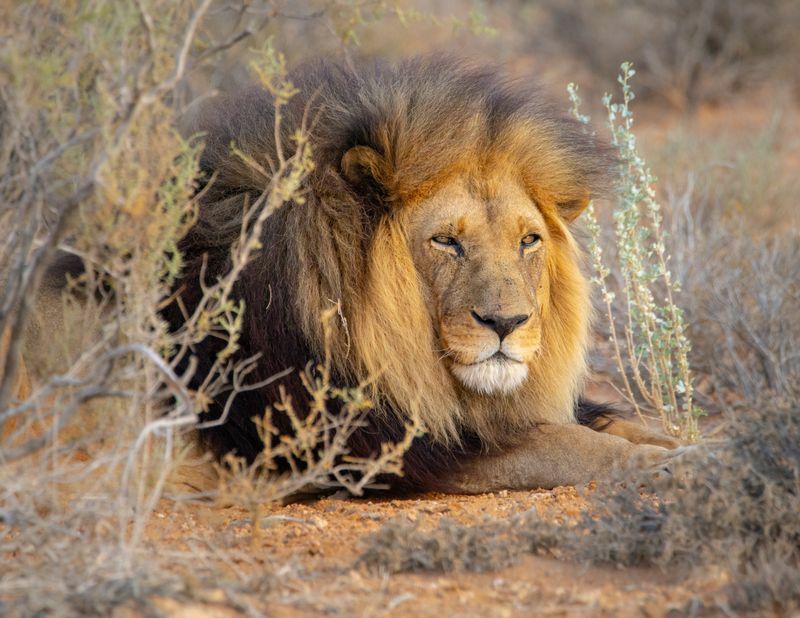 Over the last few years, poaching has risen to all-time historical highs and the punishment for these crimes has gradually increased in magnitude. Previously, only 4 percent of wildlife crime suspects were sentenced to jail and the maximum fine was just USD$350 (compare that to the ivory prices which start at around USD $1, 500 per pound). Today, the Wildlife Conservation Act gives those found guilty of wildlife crimes a life sentence and fines up to $225,000. As heavy as these sentences are, Kenya’s Minister for Tourism and Wildlife does not believe that it is a strong enough deterrent and has officially fast-tracked new laws that mean wildlife poachers could face the death penalty. While some people may think that this is a fair practice, others don’t see it as a viable solution to end wildlife poaching. If the idea of life in prison is not enough to scare people off, then how much of a deterrent would the death penalty be? Although execution is still authorized in the region, it has not carried out this sentence in almost 30 years and in 2009 the former president commuted the death sentences of over 4,000 prisoners to a life sentence instead. So, why should wildlife poaching supersede the steps taken to abolish the death penalty? And should a mass murderer also get the death penalty? The question here is, where do we draw the line? While the UN may be against the reintroduction of Kenya’s death penalty for wildlife poachers, we might not have much of a say in this matter. Thankfully, there are a few things we can do to support conservation efforts and help fight against wildlife poaching. There is hardly a more fun way to help conservation efforts than by going on an epic wildlife safari. 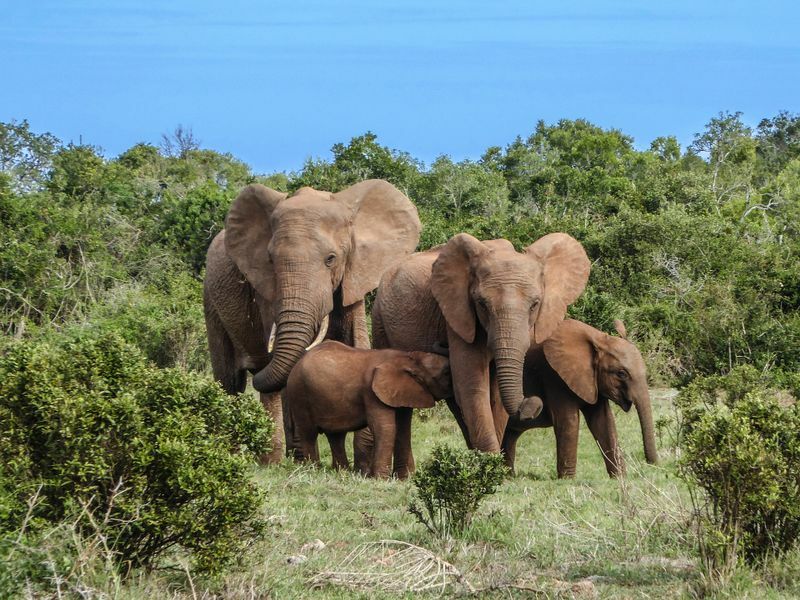 The rise of wildlife tourism has been a major deterrent for poachers and has helped spread the word about the importance of sustainable travel. No, I don’t mean that you should bring a baby rhino home (as fun as that might sound). But, through The Rhino Orphanage, you are able to sponsor the protection and rehabilitation of baby rhinos who have lost their mothers. Education is one of the most powerful tools we have at hand. Through being informed and spreading the word about conservation and the impact of wildlife poaching, more and more people will stand firm against it. The next time World Rhino Day comes around, take a moment to spread the word. 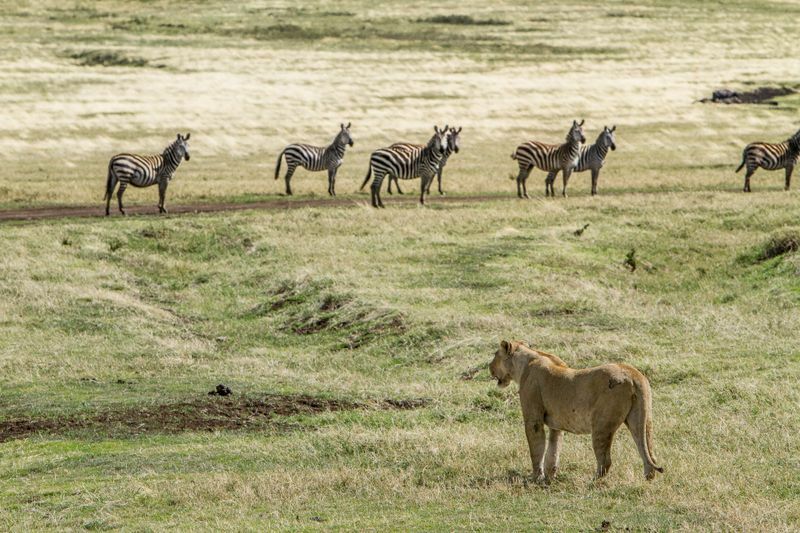 Curious about why Kenya was voted the world’s top safari destination? 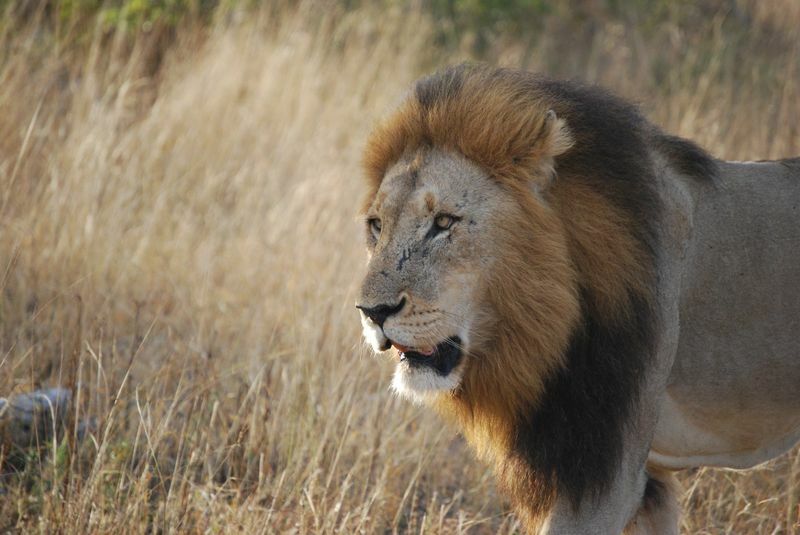 Then go out there and see for yourself with these affordable Big Five safaris!